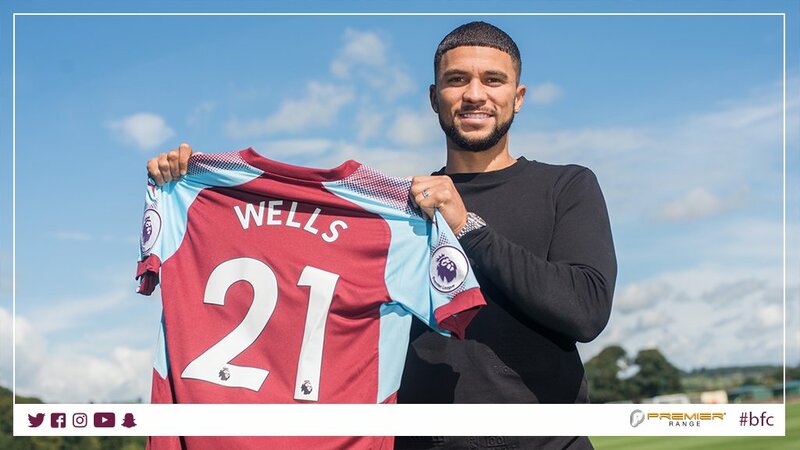 [Updating: Bermuda’s star striker Nahki Wells has been transferred from Huddersfield to Premier League side Burnley on a three year contract. Both clubs said the terms of the deal are undisclosed, with multiple reports from the British media suggesting the fee was around £5m [$6.46 million]. It’s ‘Deadline Day’ for English football, meaning transfers for this window should be completed today, and there are numerous reports from the British media that Burnley are in talks with Huddersfield Town over the transfer of Bermuda’s Nahki Wells for a fee of around £5m [$6.46 million]. 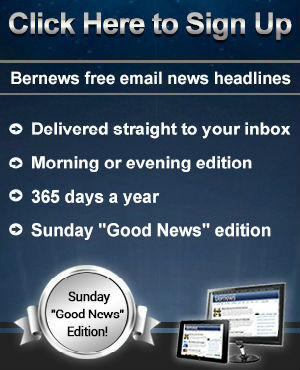 Back in January 2014, Huddersfield bought Wells for a club record setting fee of over $2 million, which was not only a Huddersfield record, but also a new record for a Bermudian footballer. They signed him to a 4.5 year contract, which was due to expire in June 2018, and since signing him the team was promoted to the Premier League. Neither of the two clubs said to be involved have made an official statement yet, however we will update if that changes. Update 10.14am: Still no official confirmation, and the last unofficial reports suggest Wells is undergoing a medical. As of this writing, there are just under 9 hours left to the transfer window closes. Good to see him stay in the Prem. He’ll get the chance to prove himself at the elite level. Huddersfield just lost 60k+ fans! Hello Burnley! All the best Nahki! They lost 60,000 fans but probably gained a million for being in the Premiership alone. They’re not bothered. Have you even seen Huddersfield town play this season?!?! They are on fire. 3rd in the league. No goals conceded either. No offense to Nahki (I’m a huge fan) but given their performance so far, he’d have a hard time getting into the starting XI. Wait to Burnley play Huddersfield. umma undercover Clarets fan, undercover in the closet Clarets fan, ducking for cover Clarets fan, because CITY RULES!!!!!! So what is the fuss. What does Nahki make a year.